Jotun, one of the world’s leading paint manufacturers, announced the release of ColourDesign, a mobile application that simplifies the process of colour selection for interior as well as exterior walls by helping users visualise the result of their preferred colour with a tap of a screen. With the new Jotun ColourDesign app, users can seamlessly apply the new colour on their existing interiors and facades ensuring they have made the choice that aesthetically fits the space even before it is painted. 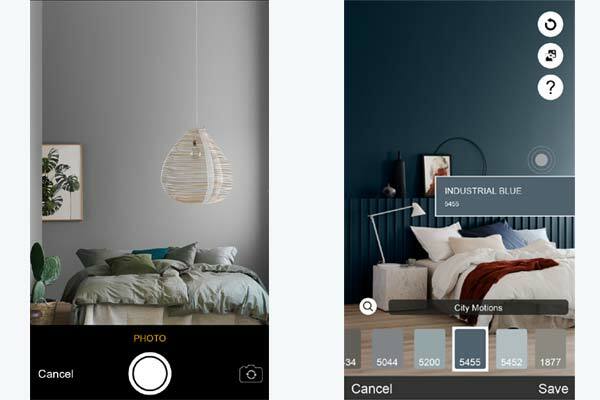 “Upload a photo of the space, browse through Jotun’s latest trends and collections, pick and choose the colour that you like, allowing the app then to visually apply these colours on the photo of your walls, giving you a real-time view of how your home would look like before you paint it,” a statement said. “Explore and be inspired with the varieties of palettes, mix and match complementary hues to create different auras and feel to spaces. Designed as an ultimate visualisation tool, this app helps find the right inspiration for your home,” it said. After trying on colours on the walls, ColourDesign calculates how much paint of the selected Jotun product will be required as soon as it is provided with the dimensions of the room.